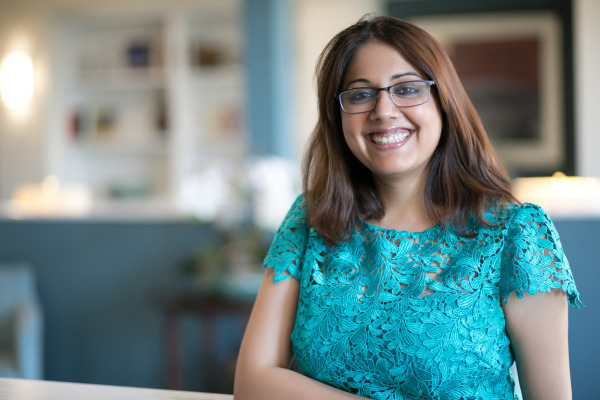 Dr. Shilpi Jain brings with her the zeal and enthusiasm to provide the best dentistry has to offer. She graduated from the top dental school in India and was in the dean's list of honors. She later received doctorate of dental medicine from Boston university. Since then she has taken several continuing education courses in various spheres of dentistry. She believes in providing comprehensive care under one umbrella. Dr. Jain believes in giving back to the community. She has been on several missionary trips to Central America serving the unprivileged. Her professional affiliation includes, member of American dental association, member of academy of general dentistry, member of International Dental Implant Association, member of American Association of Craniofacial pain. Dr. Jain is married to her wonderful husband and has a beautiful baby boy. She loves to paint, travel and spend time with her family and friends when she is not practicing dentistry.